These days everything is done online, from banking to keeping in touch to playing games, so it’s understandably frustrating if you plan a holiday abroad only to discover that the Wi-Fi is practically non-existent, leaving you disconnected from the outside world. At the db Seabank Resort & Spa, you don’t have to worry thanks to the all-inclusive free Wi-Fi throughout the resort. Many resorts only offer Wi-Fi in the public areas of the resort, but at the db Seabank Resort & Spa, in addition to the flat screen TV with satellite channels, you can also enjoy browsing the internet from the comfort of your room. No more chomping through your data to simply look up things to do in Mellieha, you can browse to your heart’s content without having to worry about a nasty bill coming through your letterbox the next month. The free Wi-Fi throughout all rooms is particularly useful for families with children who don’t have to be concerned that astronomical roaming charges will hit the youngsters’ phone bills. You can all game, watch, learn and most importantly stay in touch with friends and family back home where you can deliver the essential ‘wish you were here’ message. In addition to enjoying Wi-Fi from your room, you can also get online for free throughout the resort. Whether you want to check the next day’s forecast or simply Snapchat your cocktail to your friends, you can stay connected wherever you are from the pool to the spa to the fitness centre. From the moment you step into the grounds of the db Seabank Resort & Spa, you will be able to access the fast and free Wi-Fi whether you are in one of the resort’s 7 restaurants or at the mini golf. If you find it hard to switch off, and even need to do a little work during your holiday, head down to the Adults Only Pool where you can find the peace and quiet you need whilst still soaking up some of that hot Mediterranean sun. 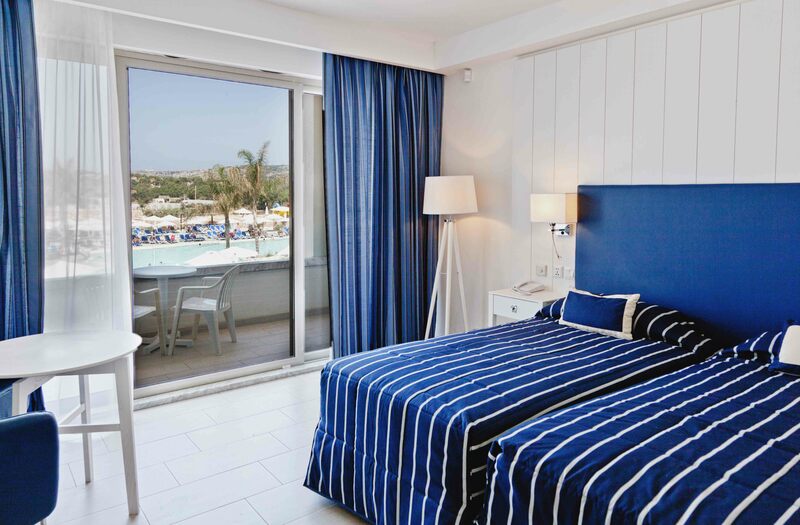 Booking your summer holiday at the db Seabank Resort & Spa really does offer all-inclusive perks including that all-important Wi-Fi. 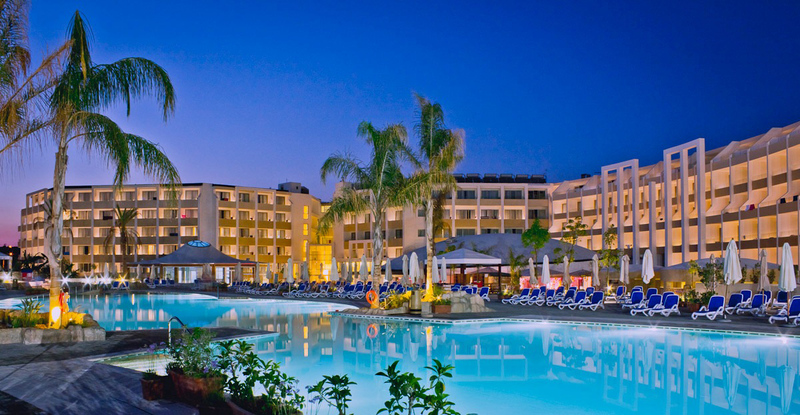 To book your dream trip to Malta, return to the resort’s main page here.